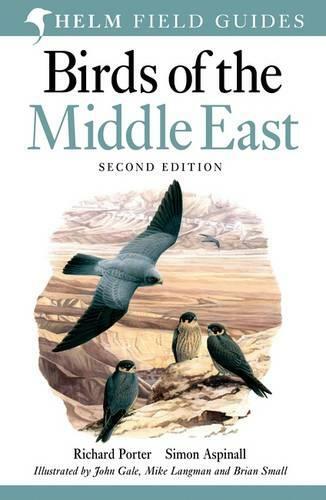 This is a completely revised second edition of the bestselling field guide to the birds of the Middle East, covering Turkey, Cyprus, Syria, Lebanon, Israel, Jordan, Iraq, Iran, the Arabian peninsula and Socotra. For the first time, the text and maps appear opposite the plates, and as a consequence there are fewer species per plate than before. The text and maps have been fully revised and many new artworks have been painted by the three illustrators. There are more than 100 new species in this new edition, which features more than 820 species in total. This is an essential field guide for anyone visiting the Middle East.